Below you will find information on last year's National Philanthropy Day honorees. To view the complete list of National Philanthropy Day award recipients, click here. Mike and Loretta Merewether met for the first time in Spokane, WA during their high school World History class. Married in Seattle while Mike finished school at the University of Washington, they soon started their family of four children, which has now grown to include eight grandchildren, all of whom live and work in Ventura County. 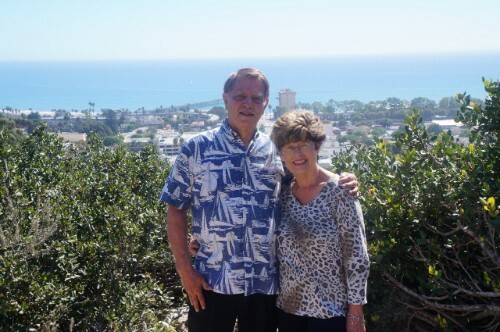 The Merewethers have been active supporters of the YMCA, Cabrillo Cooperative Housing, Ventura Education Partnership, Channel Islands Chamber Orchestra, and Ventura College Education Foundation, as well as the Rubicon Theatre Company and Ventura Botanical Gardens, where Mike has held leadership positions. Mike has served on the Board of Directors for the Downtown Ventura Partners, while Loretta has served in leadership roles with both the local 4-H club and the Downtown Community Council. Heidi Whitcomb, Volunteer of the Year, Ventura County Heidi Whitcomb is the second-generation owner and CEO of Ventura Rental Party & Events., where she has designed and coordinated countless events ranging from intimate family gatherings to corporate and non-profit events with thousands of guests. 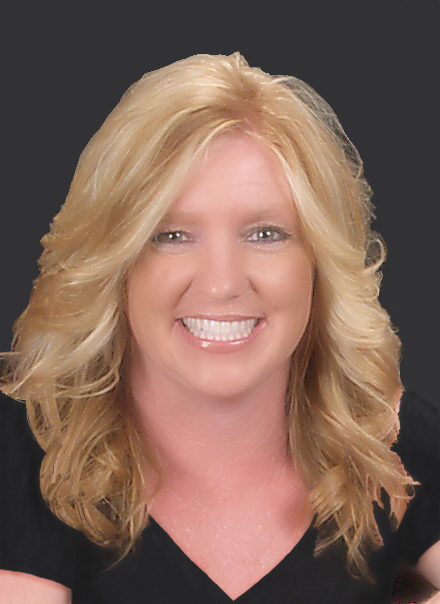 A consistent force in the event rental industry for over thirty years, Heidi has been recognized by her peers with awards such as the National Association for Catering and Events, Event Professional of the Year, Inspirational Member of the Year, and the coveted President’s Award. 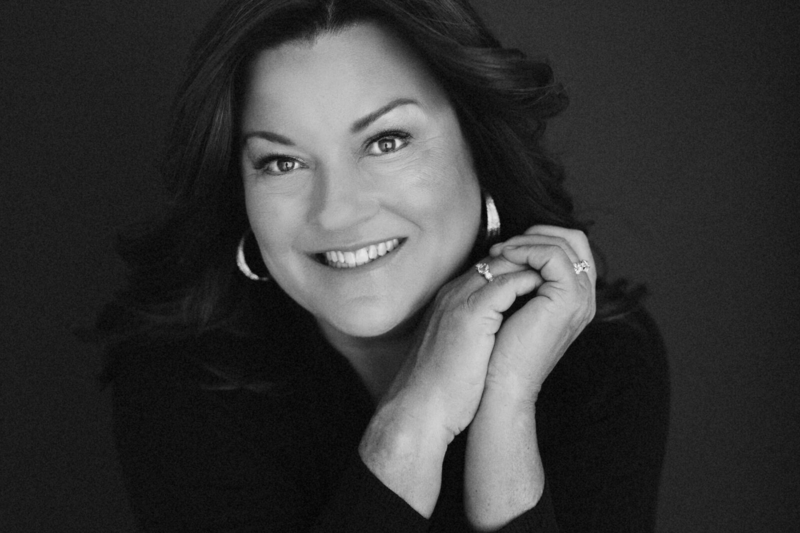 Most recently, Heidi was awarded the National Association of Woman Business Owners (Ventura County Chapter) 2017 “Woman Business Owner of the Year.” Heidi is passionate about children in need and helping them have a voice in their communities. She volunteers as a Court Appointed Special Advocate, mentors mothers through her work with the City Center in Ventura, volunteers in the NPS at Casa Pacifica, and actively seeks opportunities that assist in the betterment of children and families. Heidi believes in advocating for community causes and partners with many other organizations, including Make a Wish Foundation, CMHS, Casa Pacifica, and Pier Into the Future. Heidi currently sits on the Community Memorial Healthcare Foundation board and the Casa Pacifica Executive Board, and volunteers on numerous other committees. Heidi and her husband Mike have been happily married for 35 years and currently operate Ventura Rental as a team. They have raised three children who are now thriving young adults. In her free time, Heidi loves to tend to her organic garden, hike, travel, and, most importantly, spend time with her three sweet grandchildren. 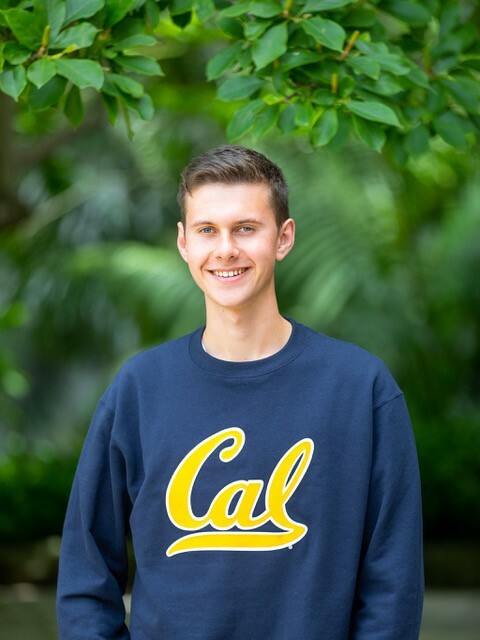 Wilson Sherman currently attends UC Berkeley, majoring in Conservation and Resource Studies with minors in Journalism and Public Policy. He is passionate about wildlife conservation, sustainability, service, education, and media arts, and aspires to work protecting wild animals and teaching people to love the natural world. Starting his activism in sixth grade with a campaign to ban single-use bags, Wilson has always had a passion for making the world a better place through organized action and community service. After completing more than 1,000 hours of community service with a variety of nonprofit groups throughout Santa Barbara County, Wilson has developed a rich and diverse set of skills in animal care, education, leadership, and media arts. Wilson is currently involved with organizations including the Santa Barbara Zoo, Santa Barbara Museum of Natural History, Channel Islands Marine & Wildlife Institute, Help One Walk International, Santa Barbara Bird Sanctuary, and the Santa Barbara Wildlife Care Network. He collaborates with young conservation leaders from across the country as a part of the Sea World and Busch Garden’s Youth Advisory Council, and spent the summer in Namibia interning with the Cheetah Conservation Fund. He also led his classmates in a campaign to encourage sustainable electronic waste disposal, and sometimes has free time. Judy and Jack Stapelmann share a lifelong love of nature, the sea, and the outdoors. They also share a deep concern for environmental issues. This passion has led to their involvement with Planned Parenthood, Santa Barbara ChannelKeeper, the Land Trust for Santa Barbara County, San Luis Obispo Conservancy, Santa Barbara Botanic Garden, the Wildling Museum of Art and Nature, and the Sedgwick Reserve in Santa Ynez Valley. A belief in the importance of education has inspired their support of UC Santa Barbara, Santa Barbara City College, and CSU, Channel Islands. 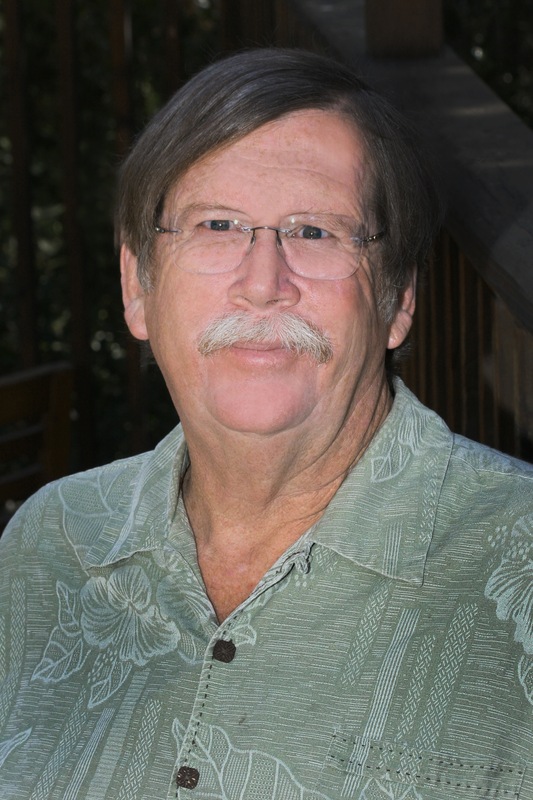 Jack has been involved with boat building and sailing in Santa Barbara for decades, and has served on the ChannelKeeper Board of Directors almost since its beginning in Santa Barbara. Judy is a trustee emerita of the Santa Barbara Foundation and has served as a trustee of the UC Santa Barbara Foundation since 2006. 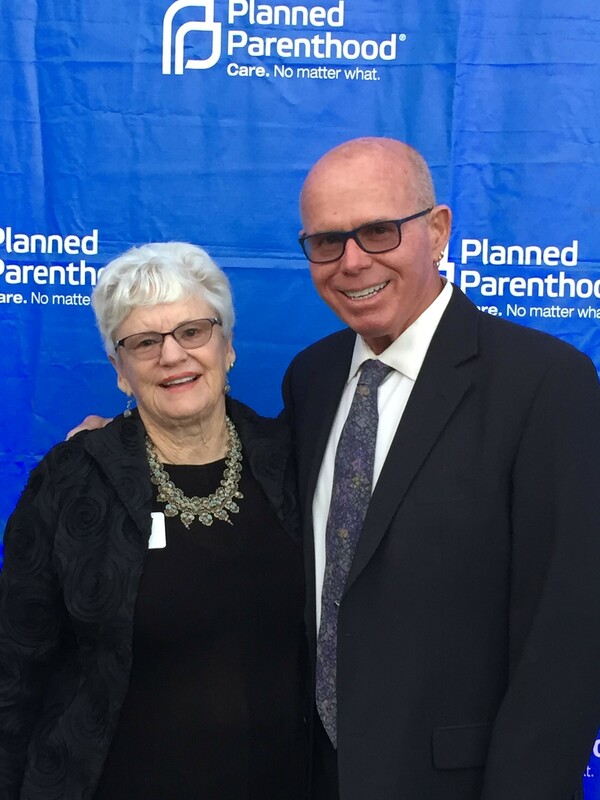 She has recently returned to the Planned Parenthood Board to continue her service begun in the 1970s. Peter Schuyler was born and raised in Santa Barbara County and received his bachelor’s degree in geography with an emphasis in botany from UC Santa Barbara, followed by master’s degree in conservation biology from the Yale School of Forestry and Environmental Studies. During the 1980’s he served as The Nature Conservancy’s first on-site preserve manager on Santa Cruz Island and spent many years working for the State of Hawai’i and the Santa Catalina Island Conservancy. Returning to Santa Barbara in 2004, Peter worked on diverse Channel Island issues, including the recovery of the Island Fox. He spent ten years on the board of the Environmental Defense Center and served as its chair. He is currently on Midland School’s Board of Trustees and is finishing a seven-year term on the Santa Barbara Botanic Garden’s Board, including two years as chair. In addition to board service, Peter has served on advisory groups for the UC Sedgwick Reserve in Santa Ynez Valley, the Santa Barbara Museum of Natural History, Santa Barbara Middle School, Wilderness Youth Project, the Santa Barbara Maritime Museum, and on the campaign committee for the Botanic Garden’s Pritzlaff Conservation Center. In his free time, Peter has made a showcase of his house and garden, which highlight native plants, sustainable rainwater, and greywater and solar features. Carrie Hughes is Director of Development & Public Relations for Casa Pacifica Centers for Children and Families. Carrie graduated from UCSB with a degree in Communications, and was hired at Casa Pacifica in 1999, five years after it opened its doors to foster and at-risk children. Over her nineteen-year career in fundraising, she and her development team have collaboratively raised over $60 million dollars. Recently, Carrie and her team’s fundraising efforts resulted in a successful $16.6 milliondollar capital campaign for a new training institute, vocational education center, and treatment cottages serving youth with mental health and substance dependence issues. Carrie has also proven to be a skilled event planner, as she has grown the Casa Pacifica Angels Wine, Food & Brew Festival into the premiere wine and food event on the central coast, raising millions during her tenure overseeing the Festival. 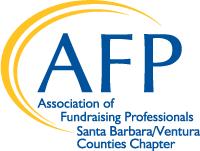 Carrie has served on the Board of Directors for the Association of Fundraising Professionals Santa Barbara/Ventura County chapter for ten years, serving as President in 2015. During her presidency the board achieved its first Ten Star Gold Award and Friends of Diversity Designation. She is also a member of the Camarillo Rotary, the Nonprofit Leadership Council, and a graduate of the Ventura County Leadership Academy. Carrie resides in Thousand Oaks with her family.